South African writer Henrietta Rose-Innes was awarded the £2,500 Runner Up prize for her short story 'Sanctuary' at the BBC International Short Story Awards on 2 October. The prize was won by Bulgarian writer Miroslav Penkov. Henrietta is the author of the short story collection HOMING. She is the winner of the Caine Prize for African Writing 2008 (for which she was shortlisted in 2007) and the HSBC / PEN Short Story Prize 2007. Her work is included in the Granta Book of the African Short Story (2011) and McSweeney's Best American Non-Required Reading 2011, edited by Dave Eggers. Henrietta's most recent novel NINEVEH has been shortlisted for the Sunday Times Fiction Prize and the M-Net Prize 2012. She is currently working on a new title THE GREEN LION. We are delighted with her success and the recognition of this prestigious prize. Click here to read more from the BBC. 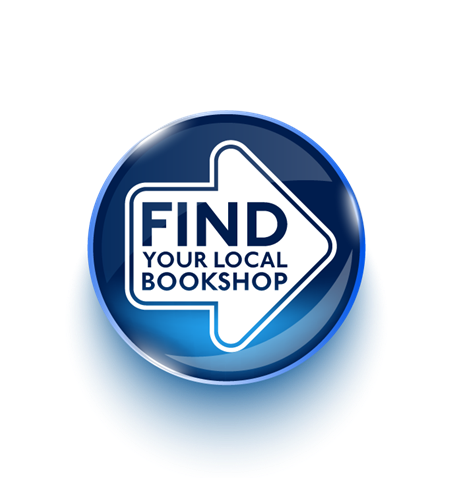 Click here to read more from the Booktrade.